Winter Rusiloski was born in Wilkes-Barre, Pennsylvania and grew up in a rural setting outside of the city. Rusiloski earned a BFA in Painting and Related Arts-Dance at Kutztown University of Pennsylvania. During her final year, she studied abroad in Cortona, Italy with the University of Georgia. 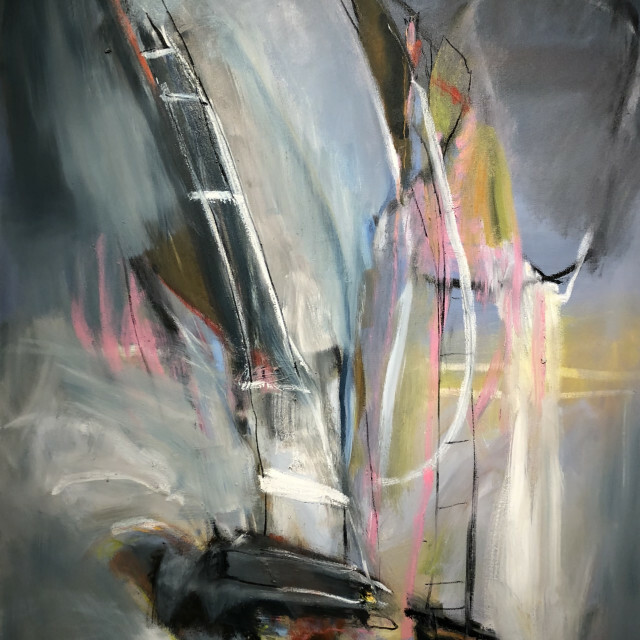 She earned an MFA in Painting with a fellowship award at Texas Christian University and once again studied abroad at the Hungarian Academy of Fine Arts in Budapest. Rusiloski joined the Baylor University Department of Art in the fall of 2016.